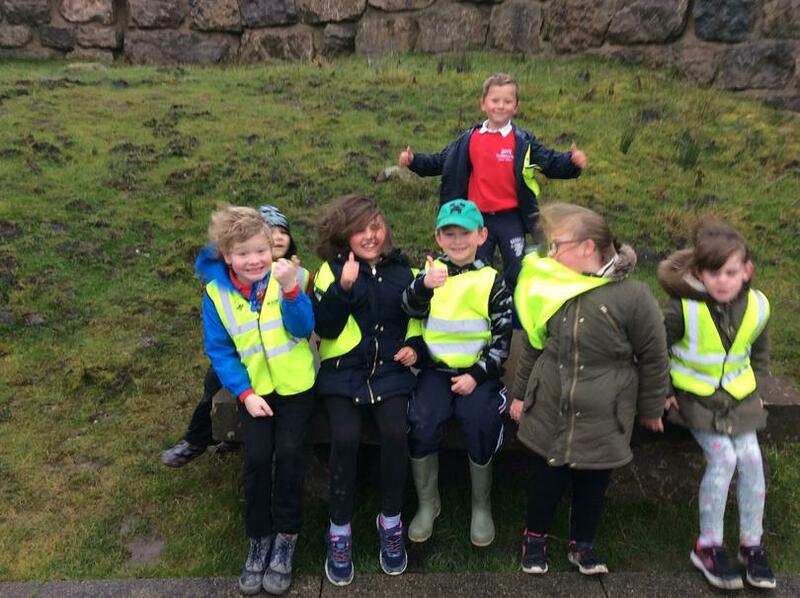 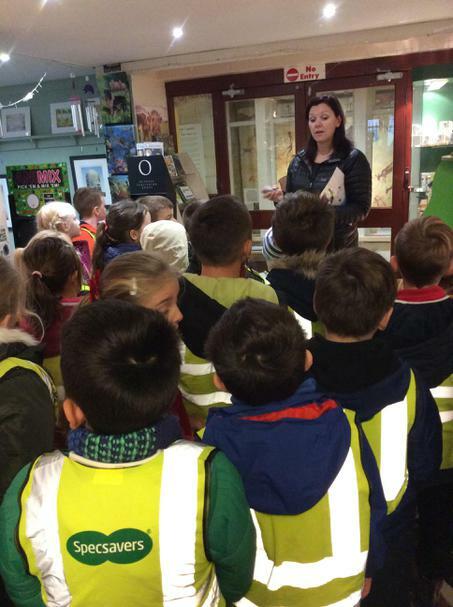 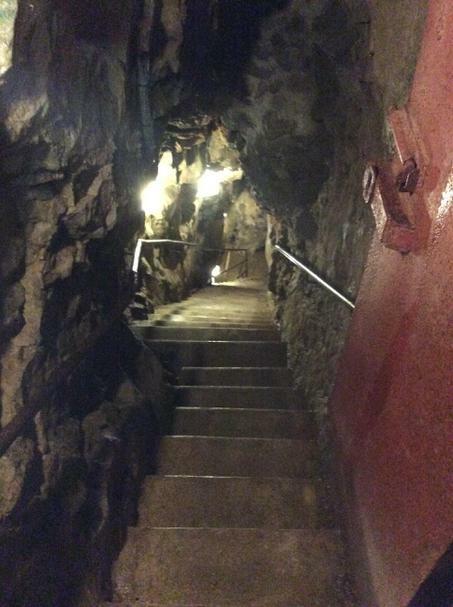 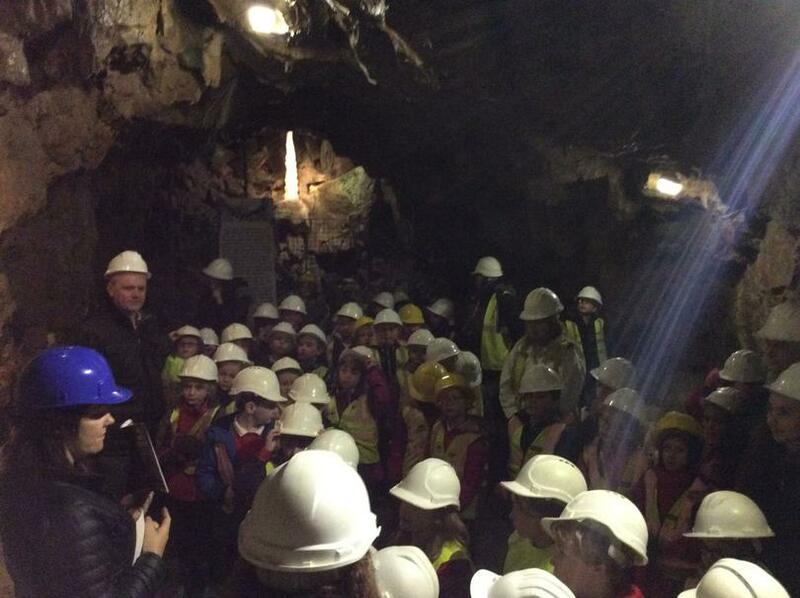 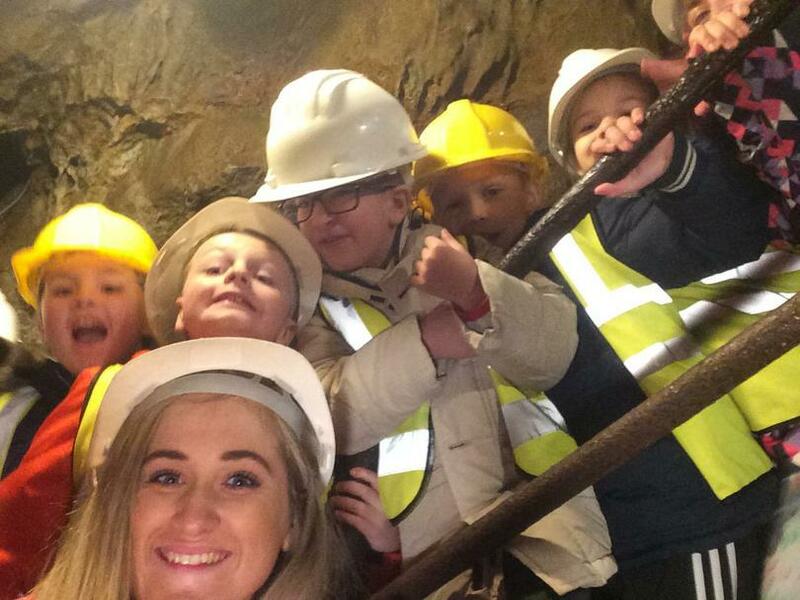 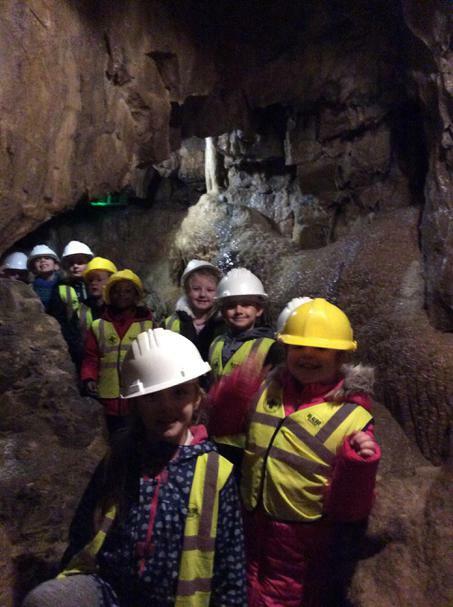 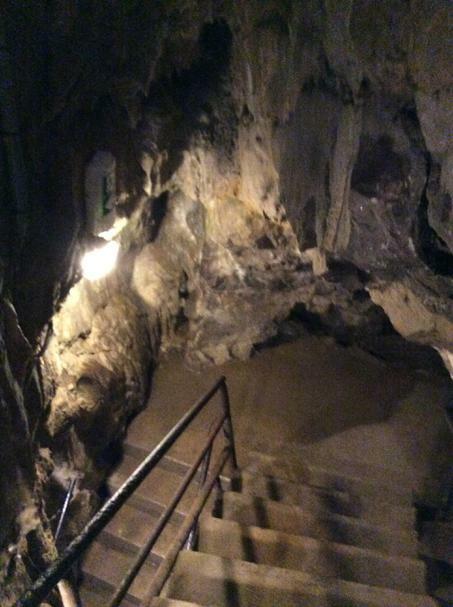 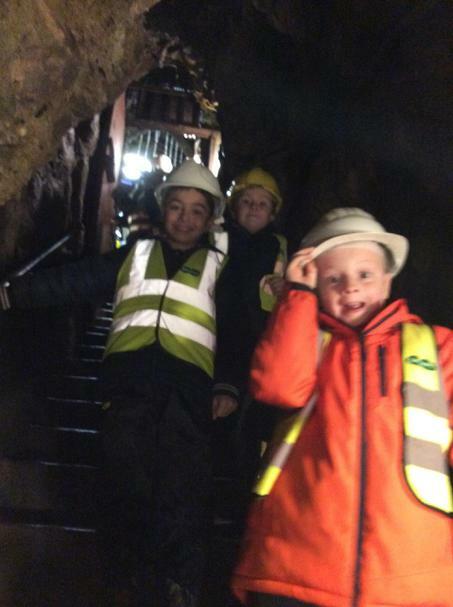 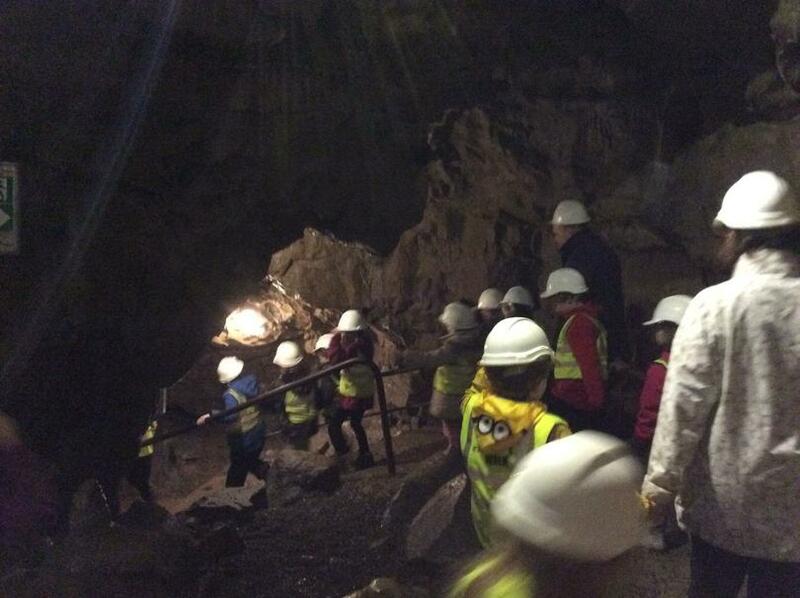 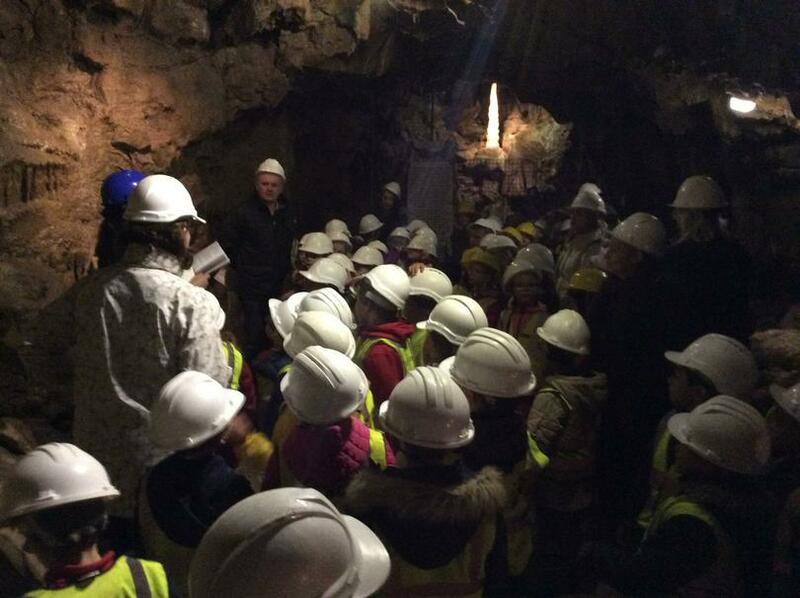 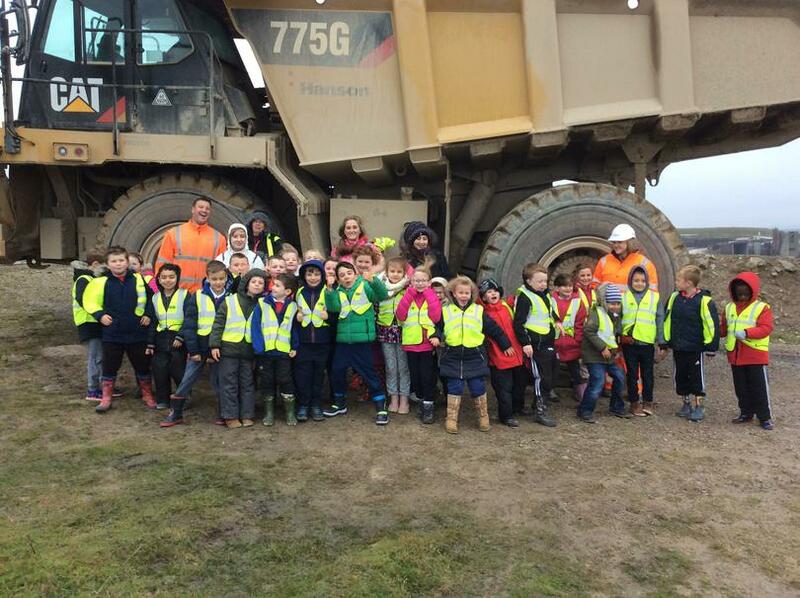 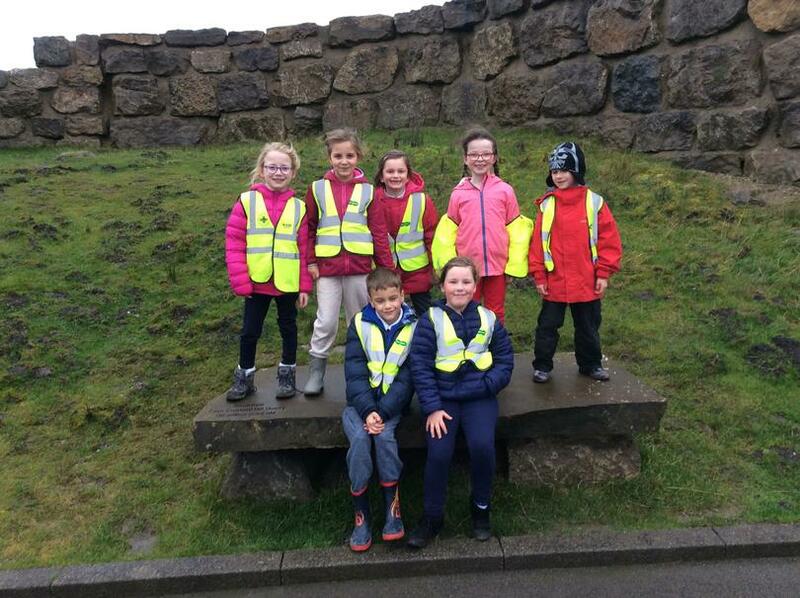 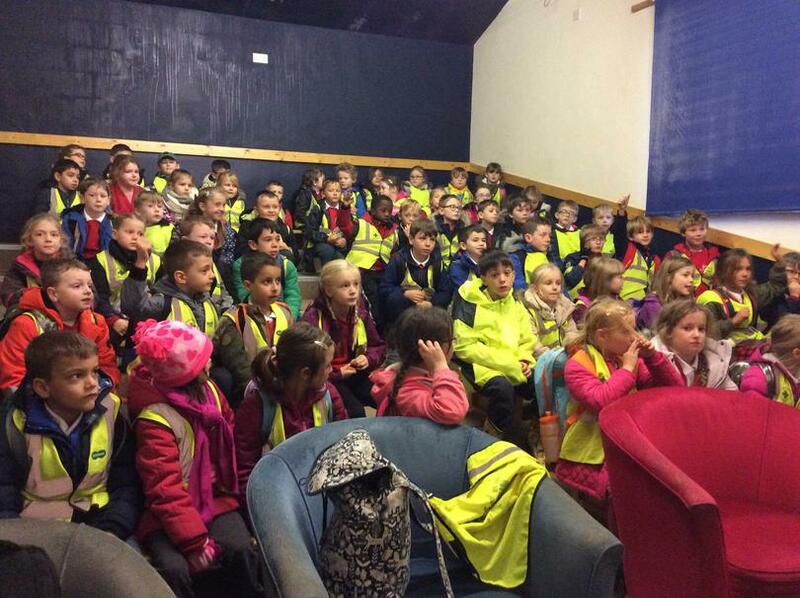 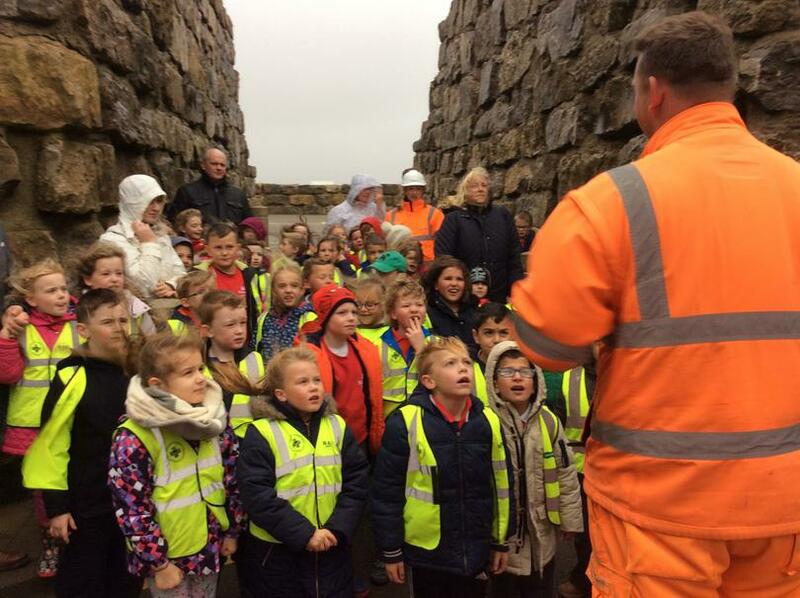 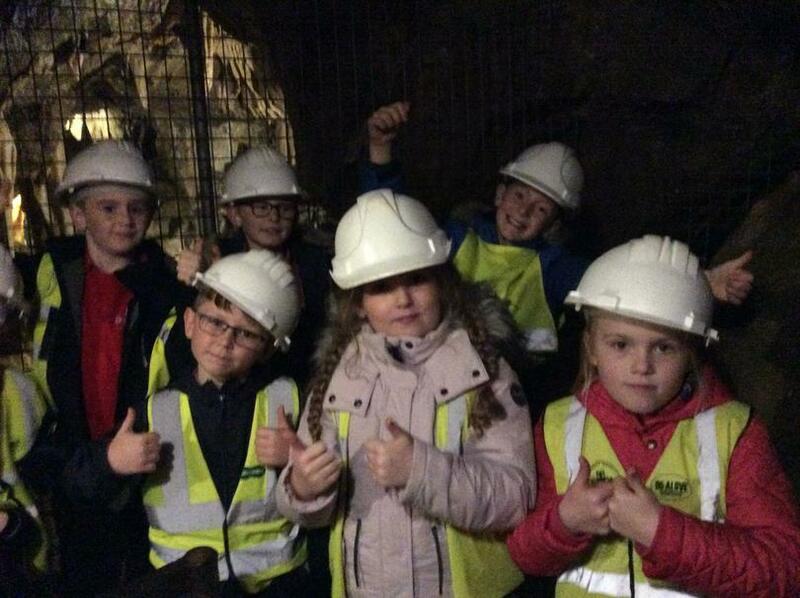 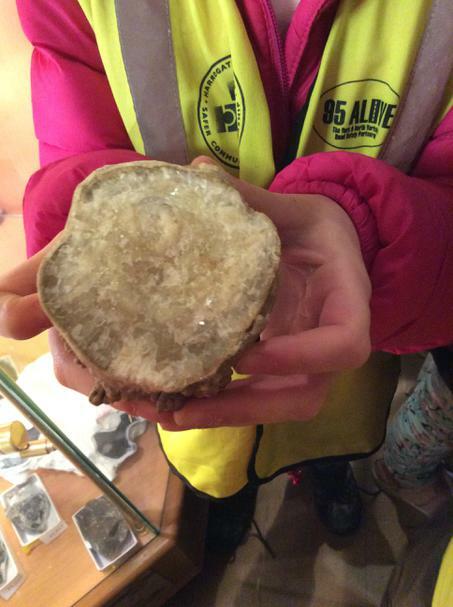 The year three children had a wonderful day out visiting the Stumps Cross Caverns as well as the Coldstone Cuts Quarry. 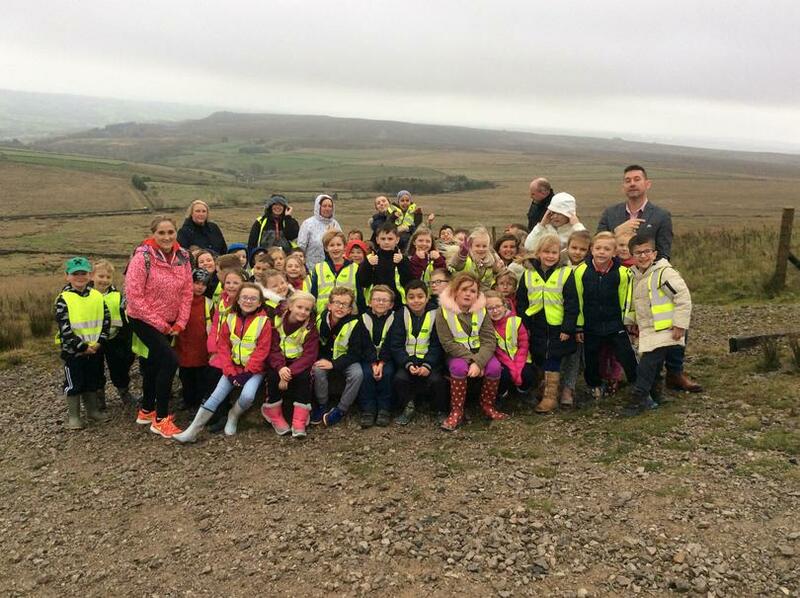 Both these destinations are located in Nidderdale and on the border of The Yorkshire Dales National Park, this trip covers several areas of the national curriculum including Science, Geography and History. 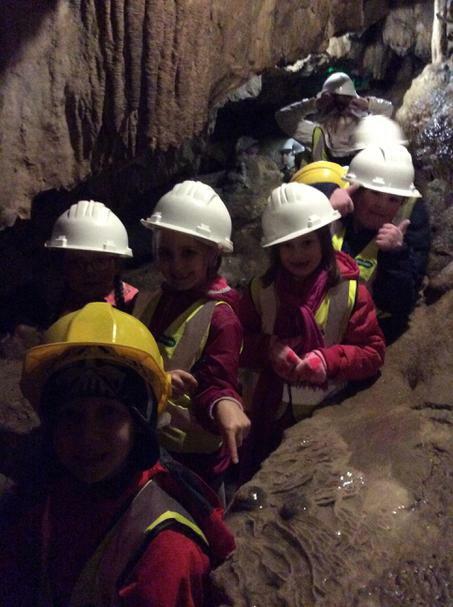 All the children had a wonderful time exploring new things. 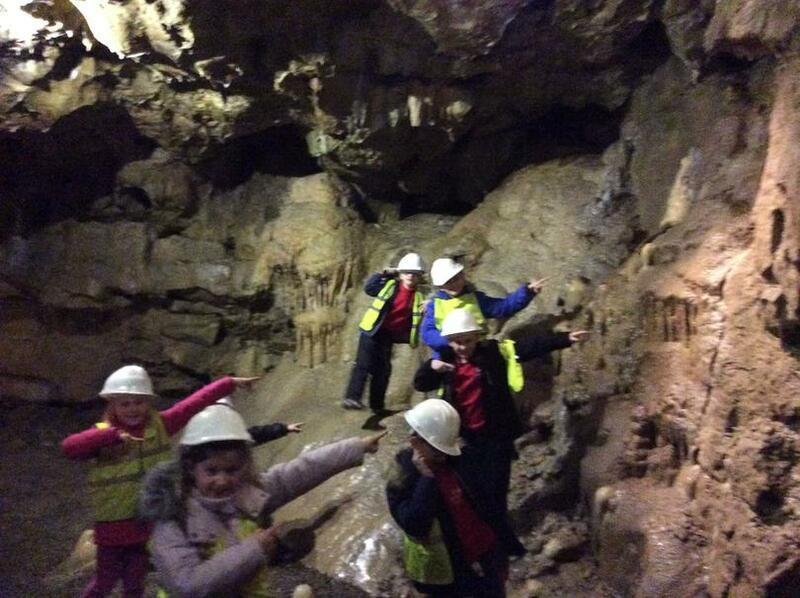 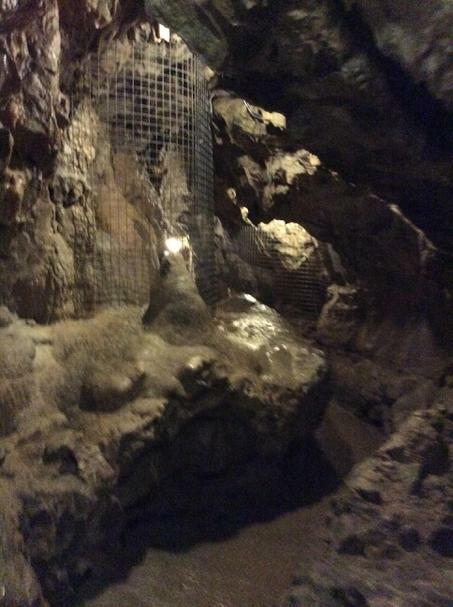 The children were able to see all the fabulous natural rock formations at The Stump Cross Caverns. 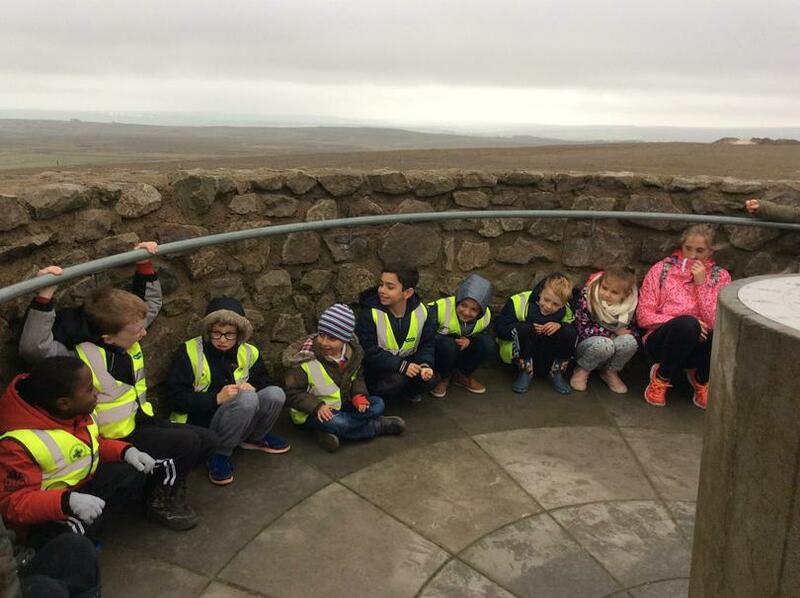 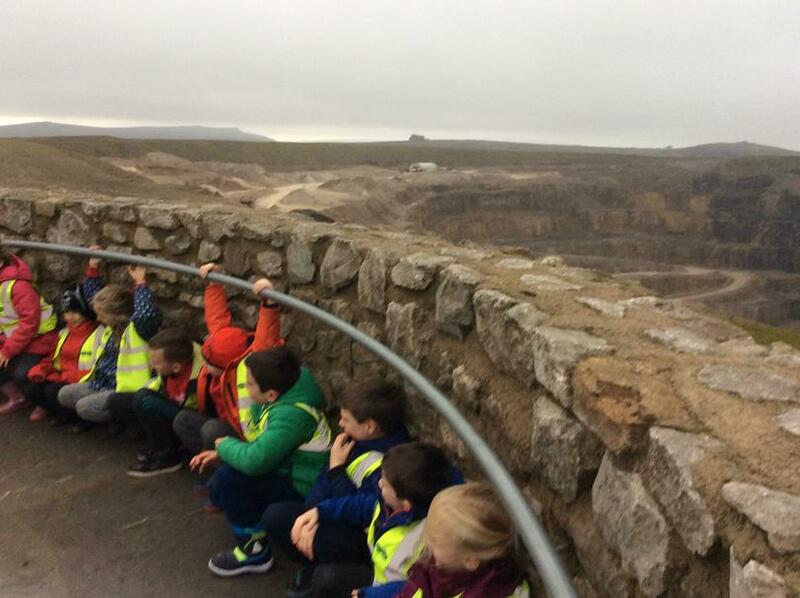 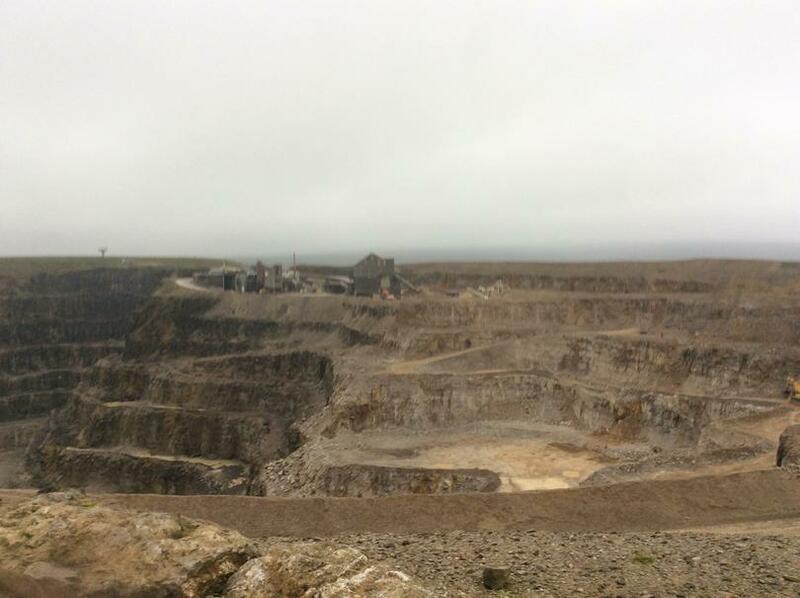 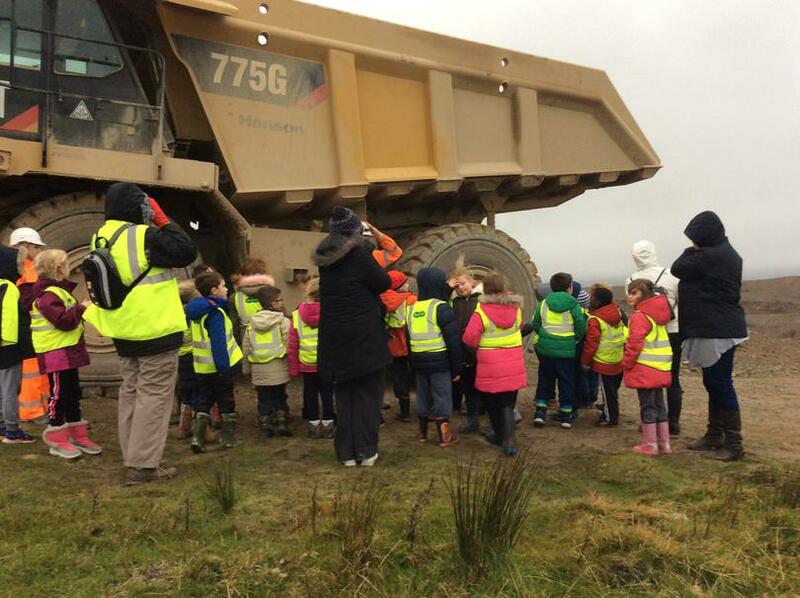 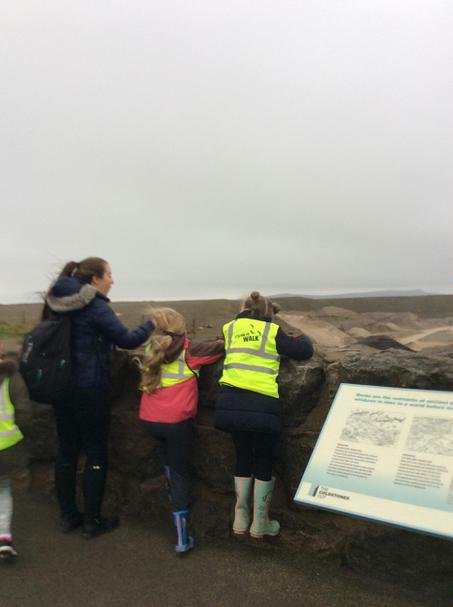 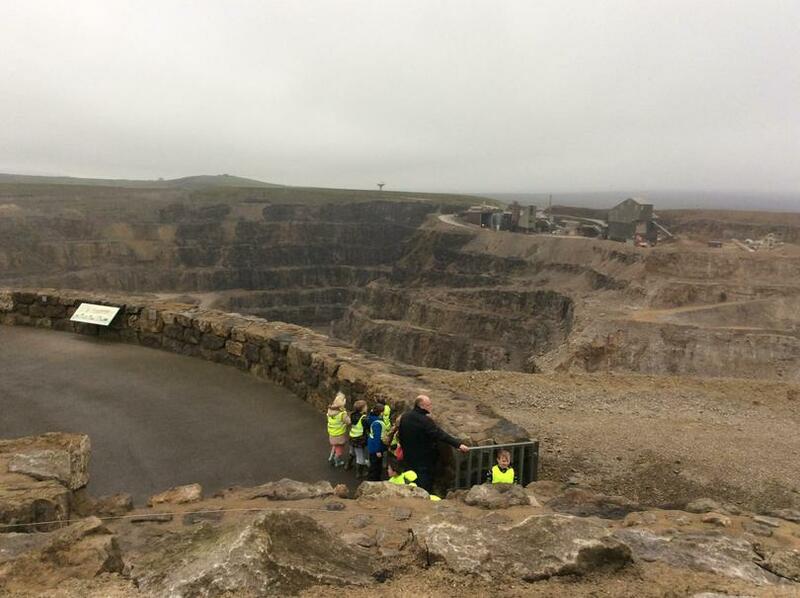 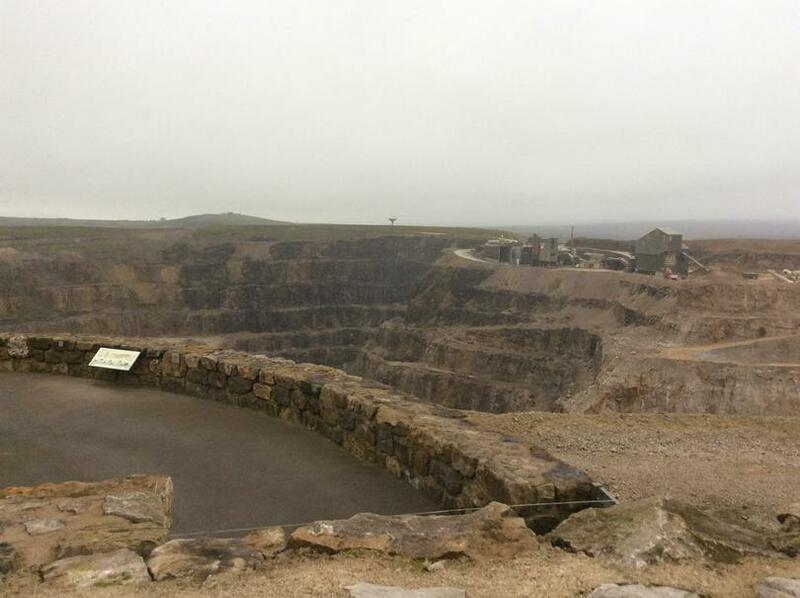 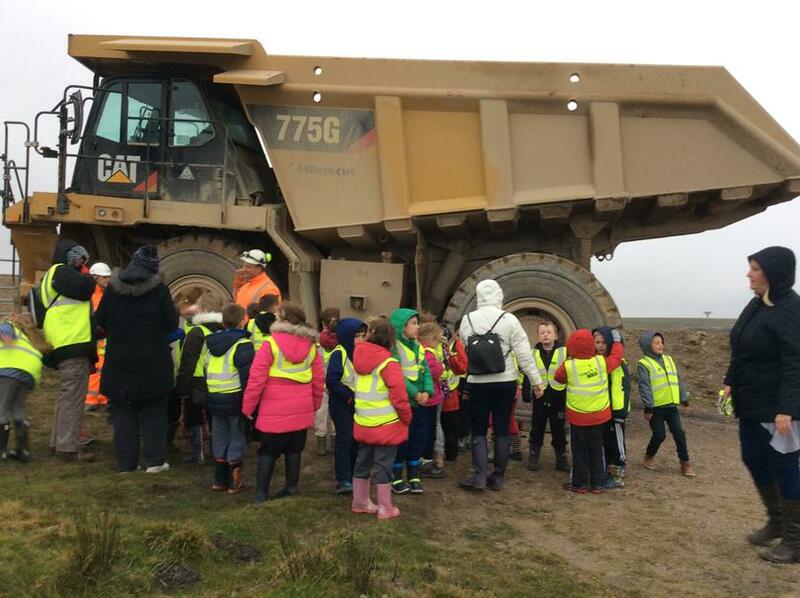 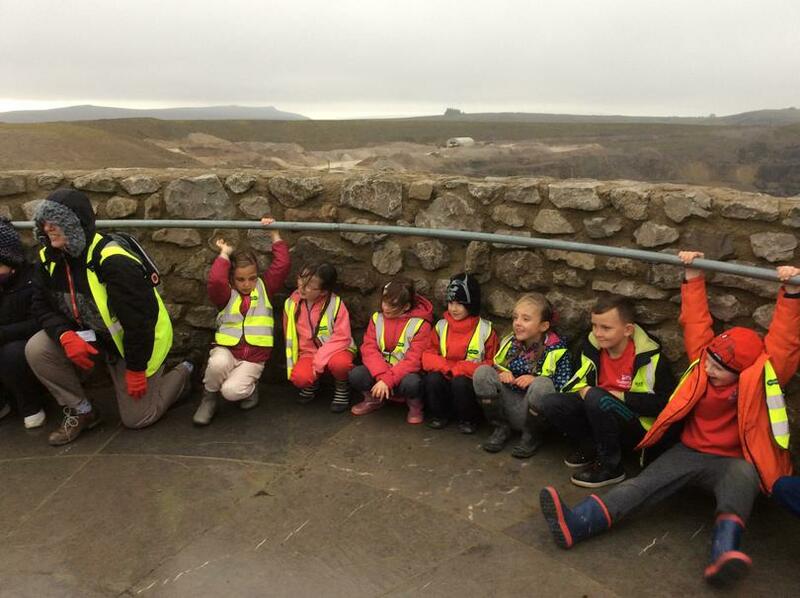 The children were able to see the Coldstone Cuts Quarry and The Yorkshire Dales from the amazing sculpture. 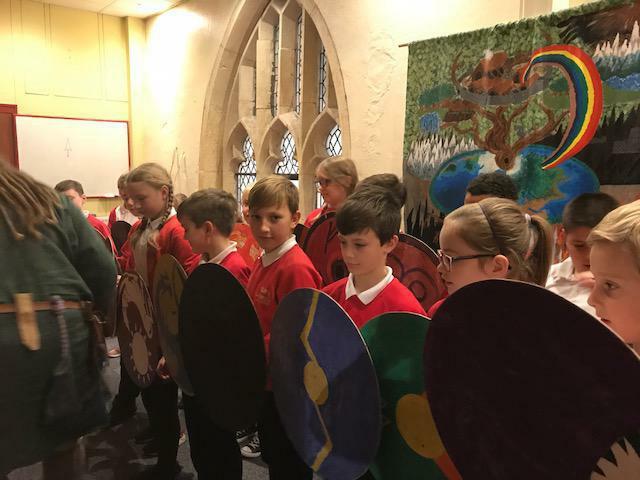 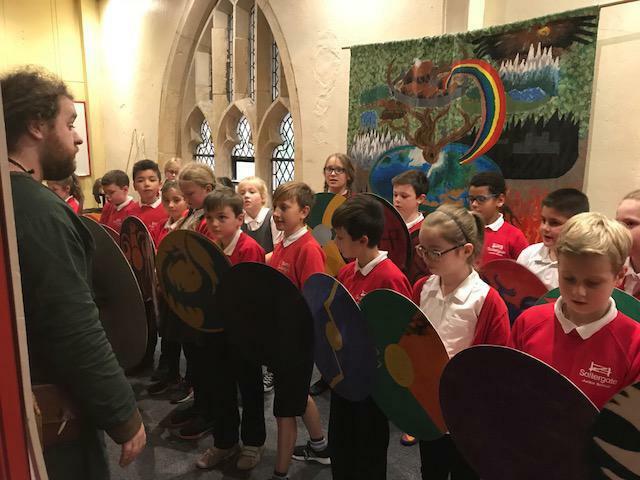 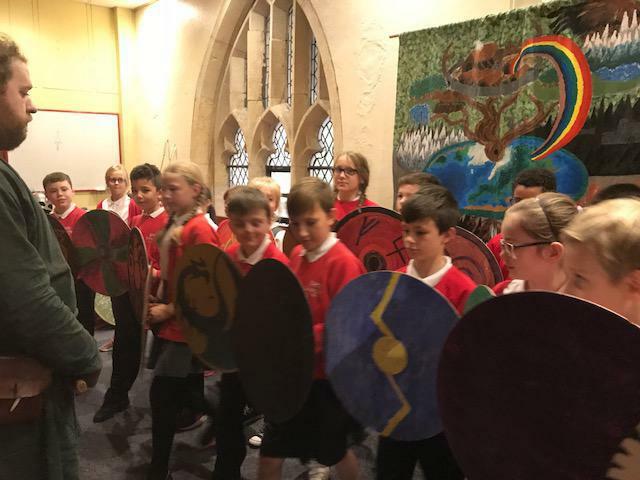 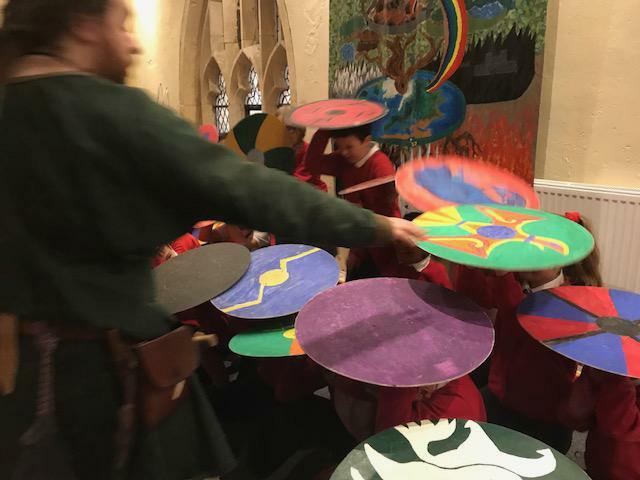 In Year 4 we are currently learning about the Romans so we visited the Yorkshire Museum where we had a workshop and learnt about Roman York. 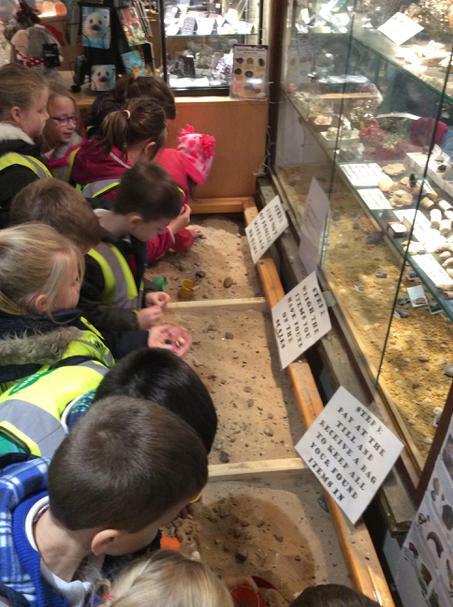 Following this we completed a trail around the museum and drew some artifacts. 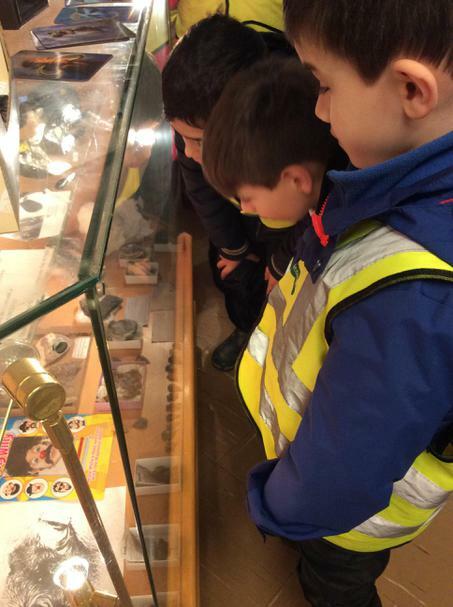 We had a wonderful time visiting the Yorkshire Museum and learnt some new interesting facts and information about the Romans. 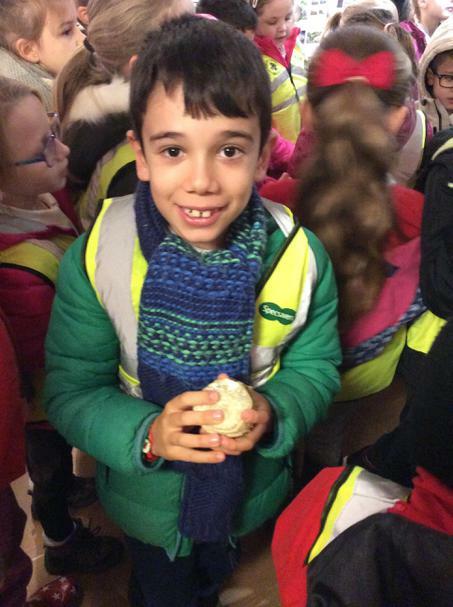 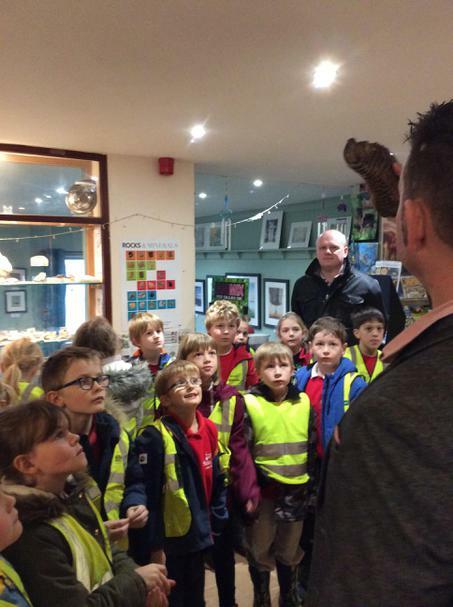 Check out our pictures from The Yorkshire Museum. 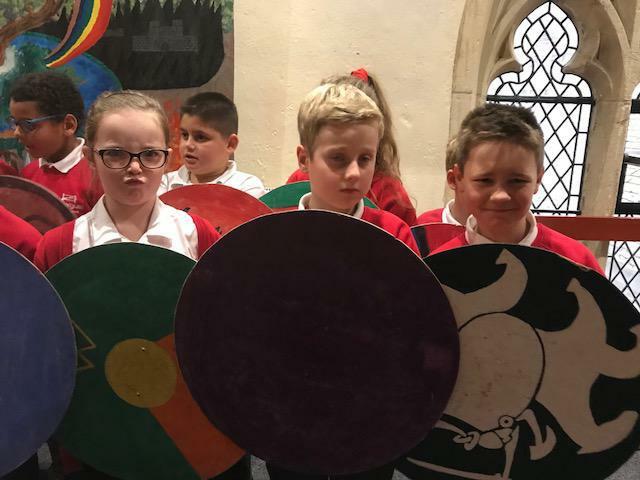 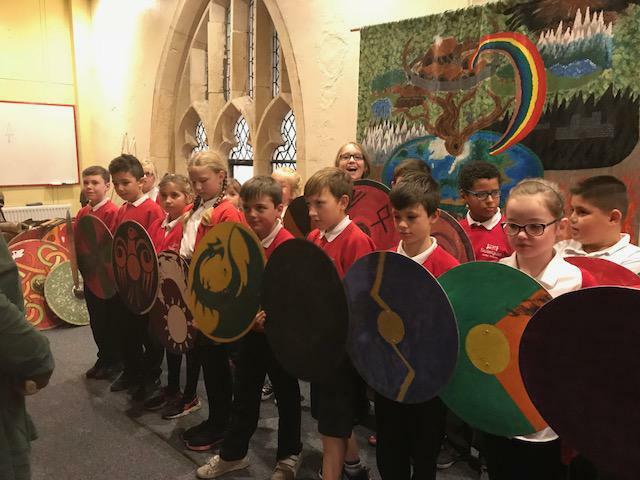 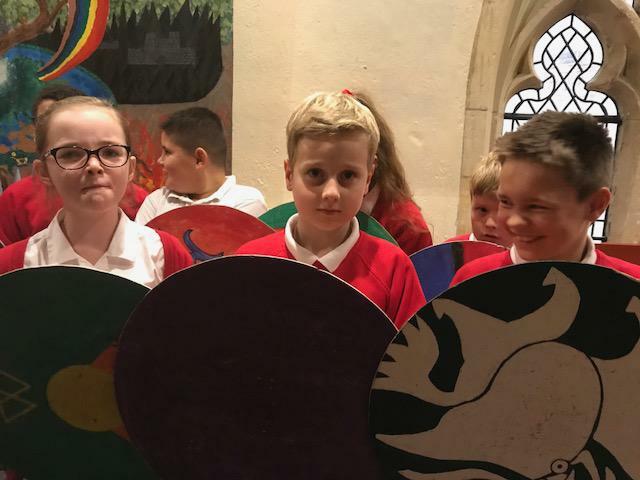 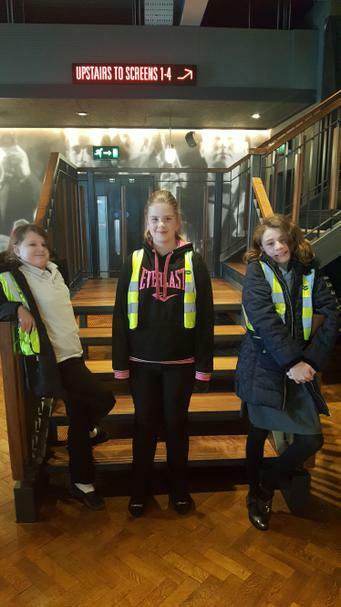 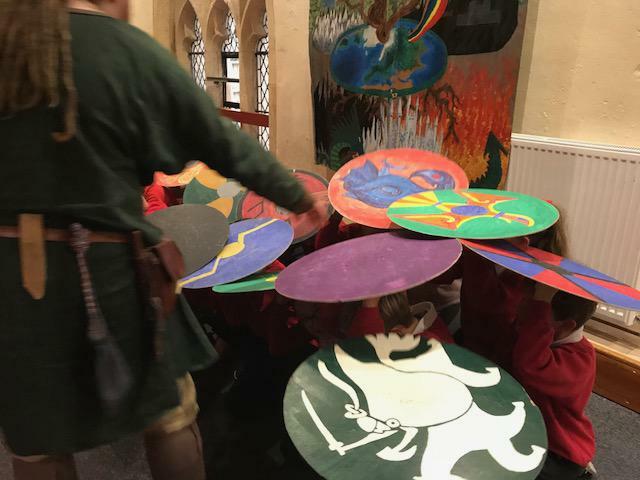 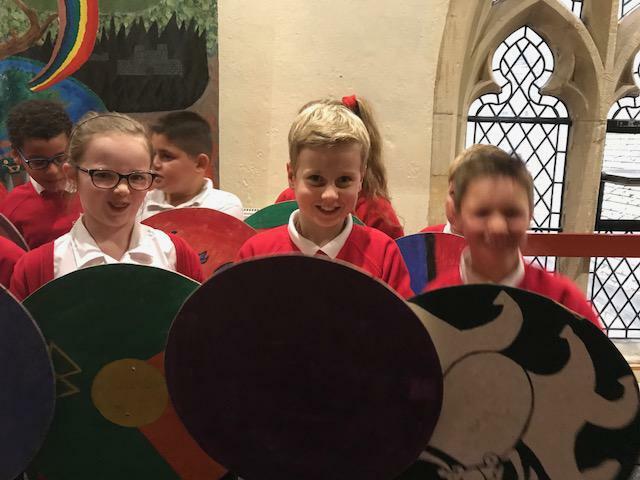 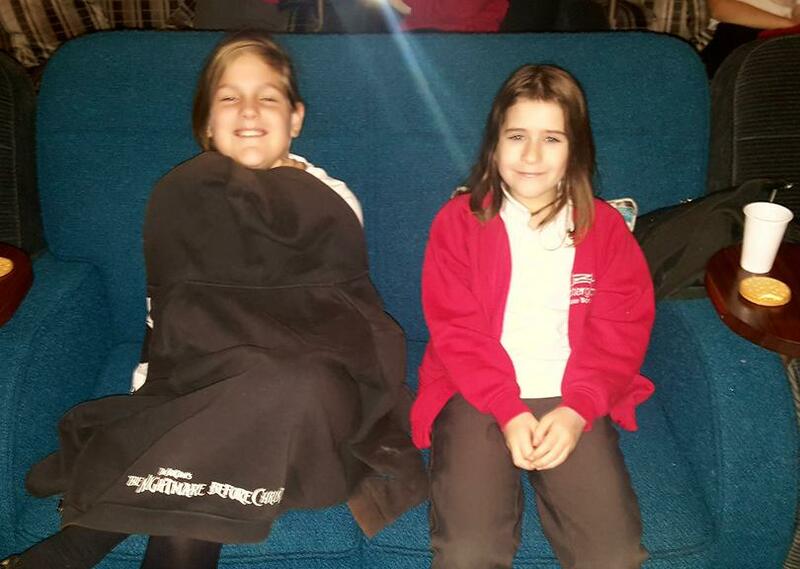 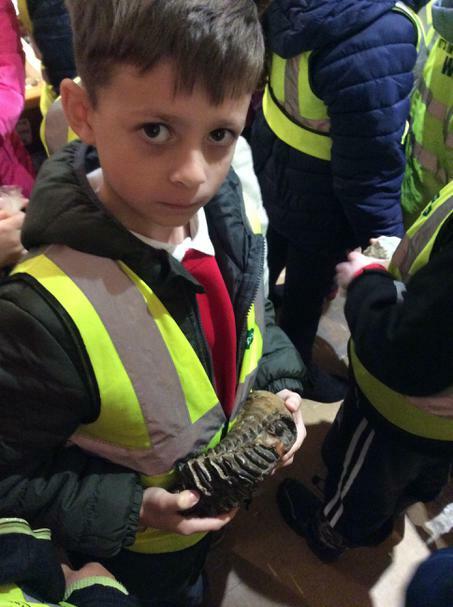 The children from Year 5 went to visit the Jorvik Centre and the DIG in York, this trip enabled the children to enhance their learning of the Viking topics they are covering in class. 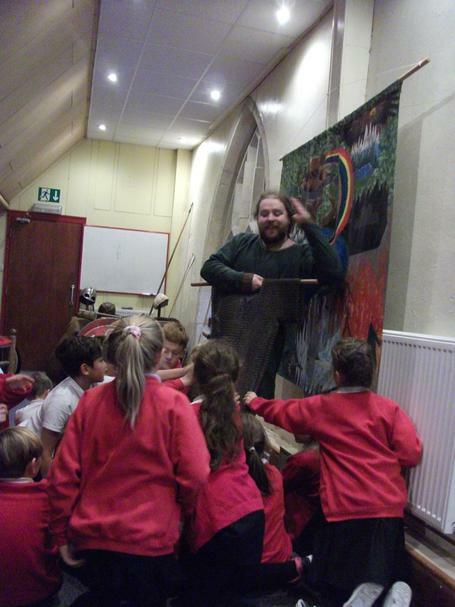 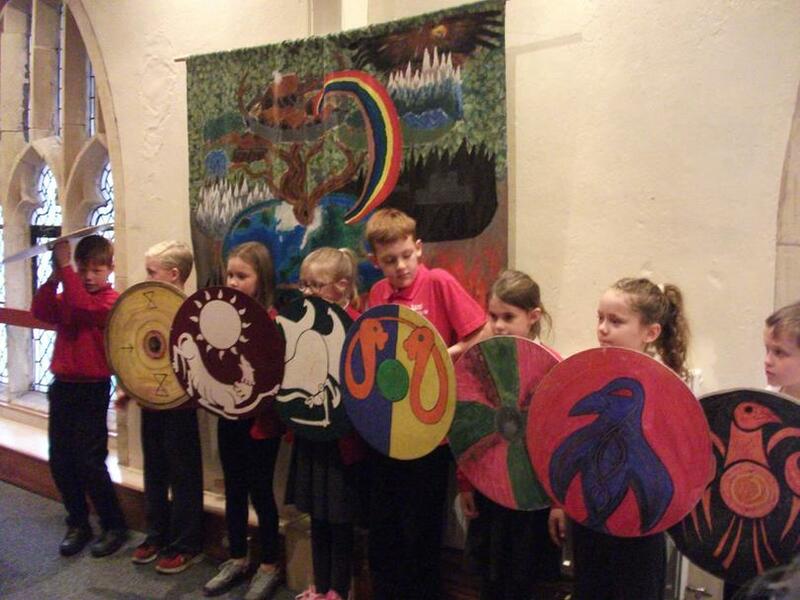 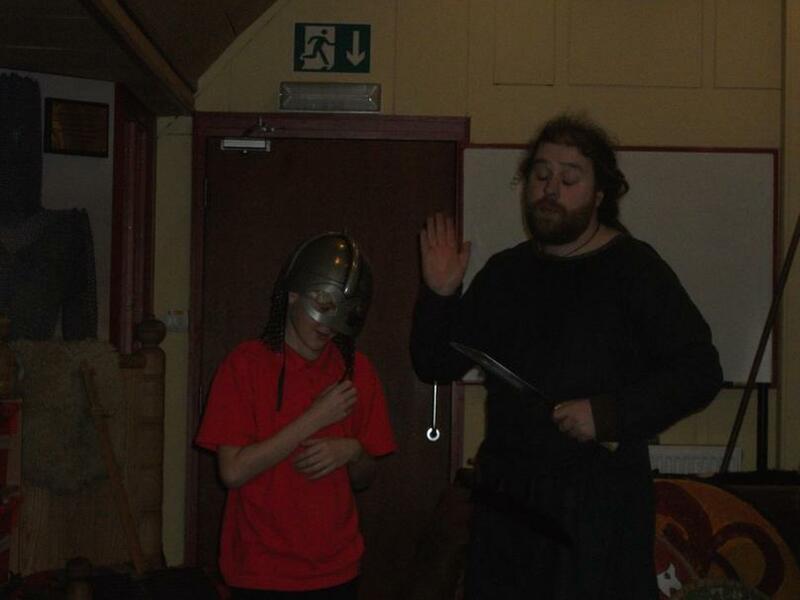 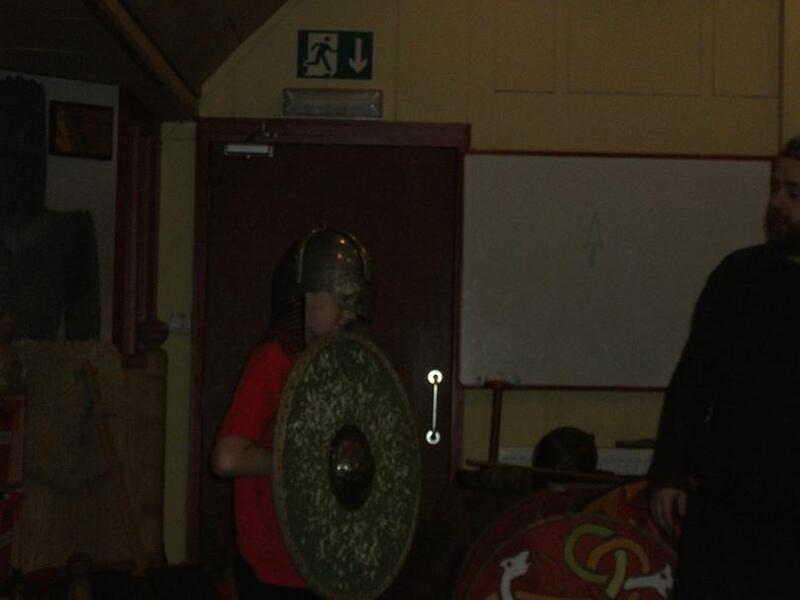 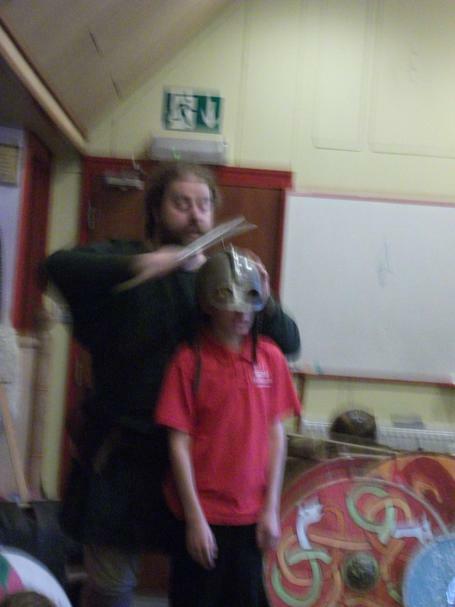 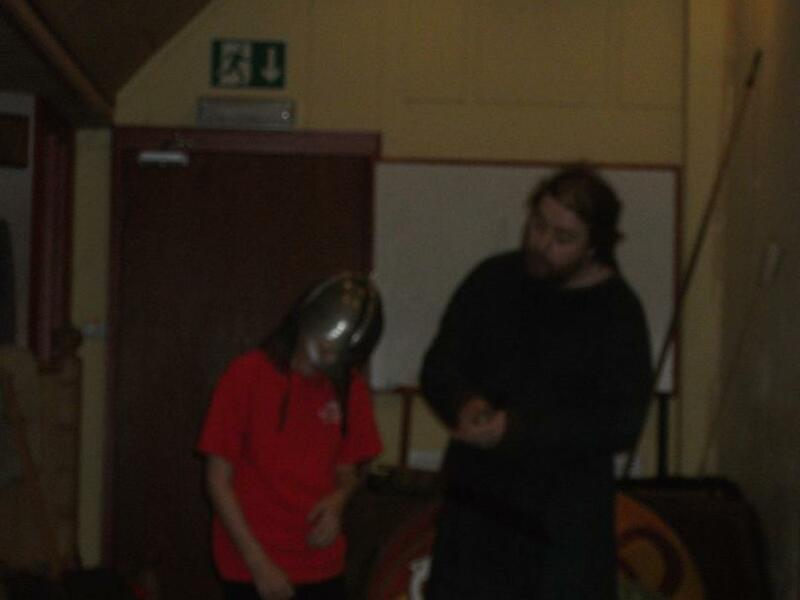 At the Jorvik Centre the children looked at the Viking life, battle tactics, raids and artifacts. 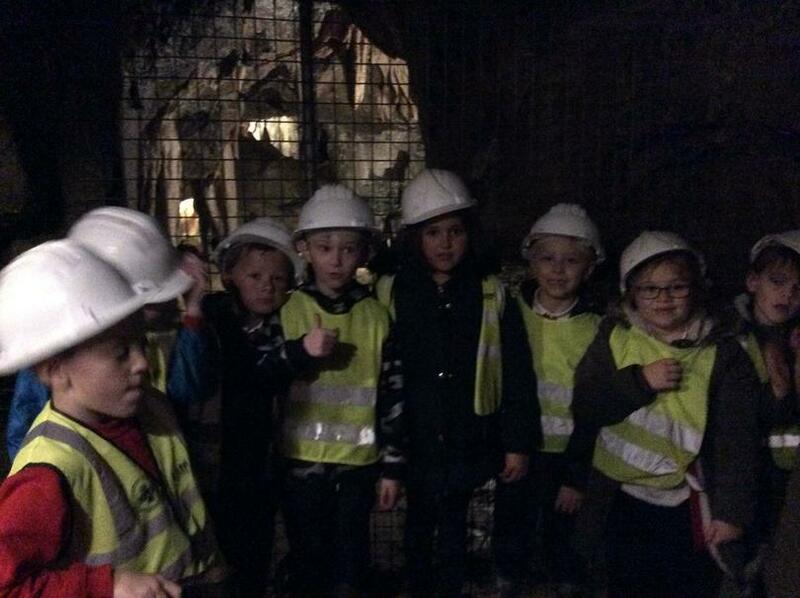 All the children had great fun and learnt some new interesting facts. 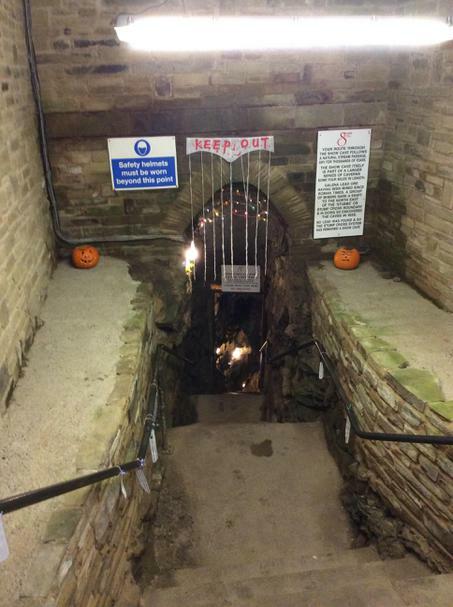 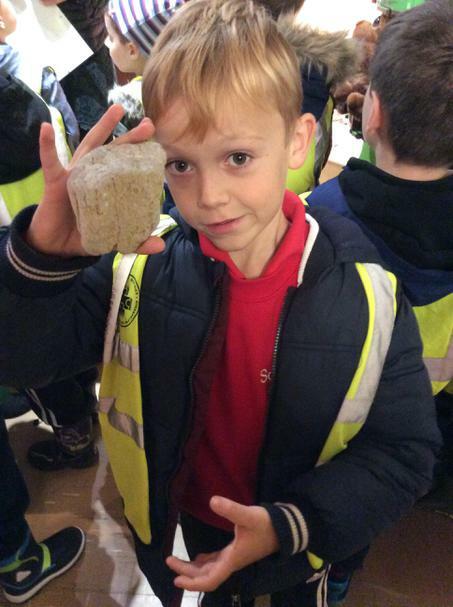 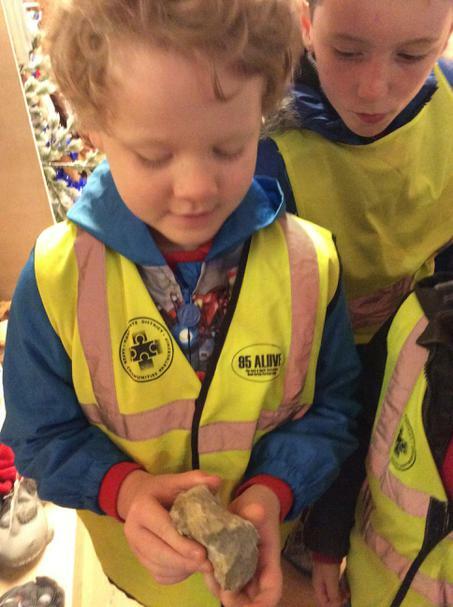 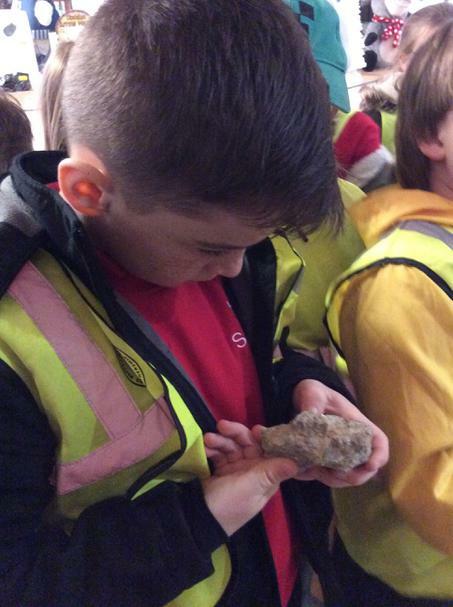 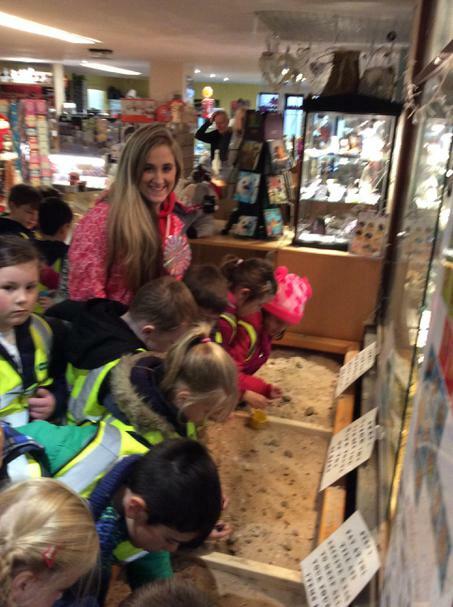 Take a look at our pictures from The Jorvik Centre and DIG trip. 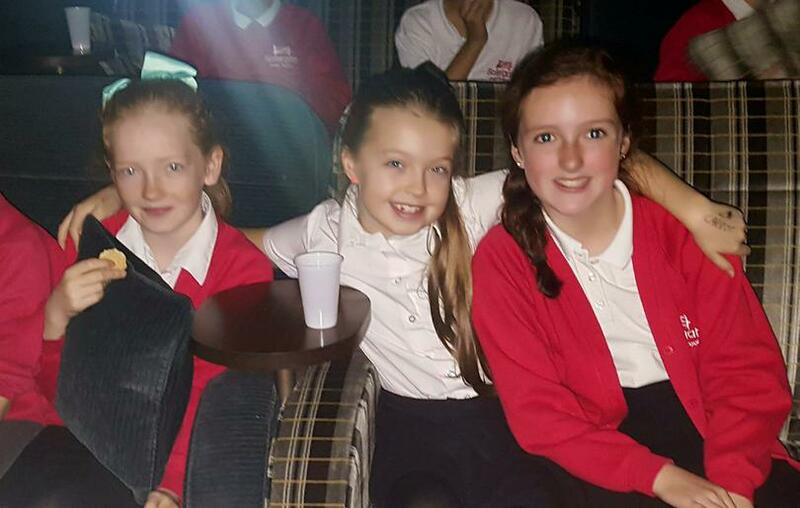 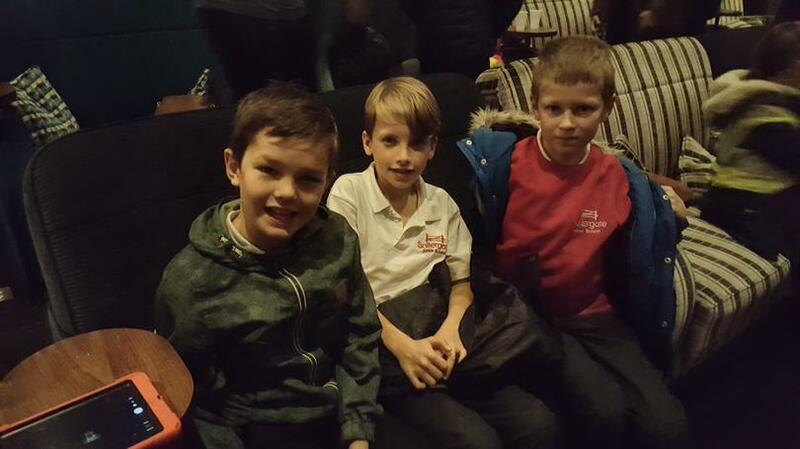 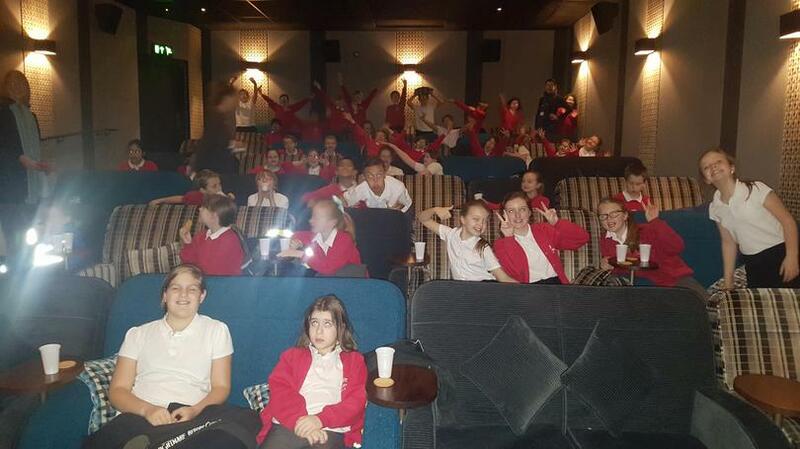 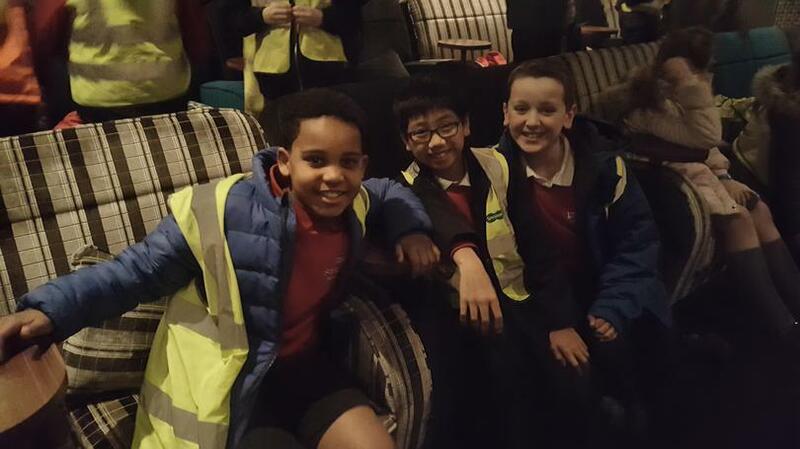 The children from year 6 visited the Everyman cinema in Harrogate to watch The Eagle Huntress which is a documentary set in Mongolia. 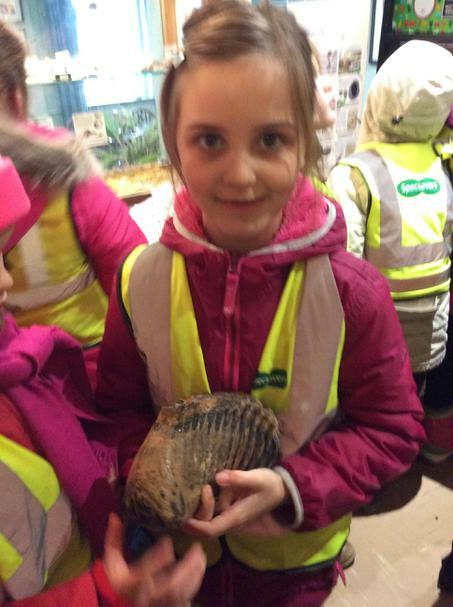 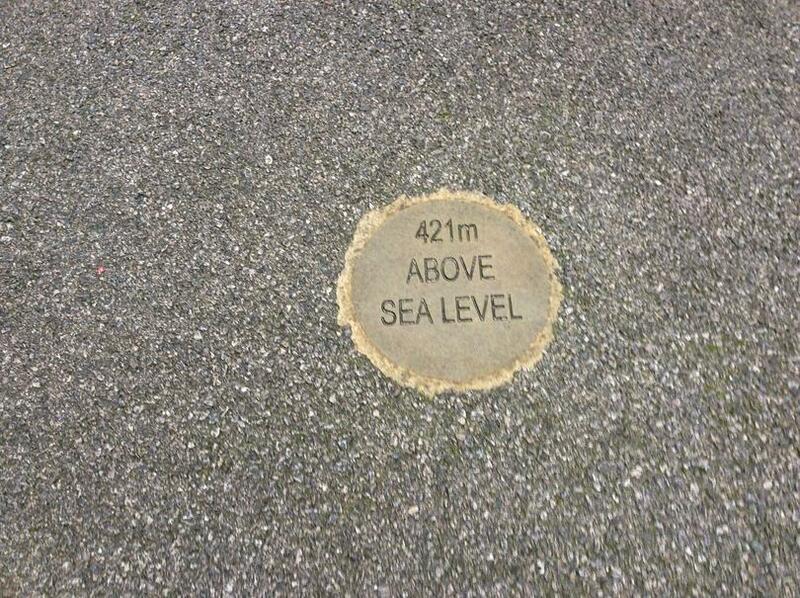 This trip is linked to our Geography topic of Biomes. 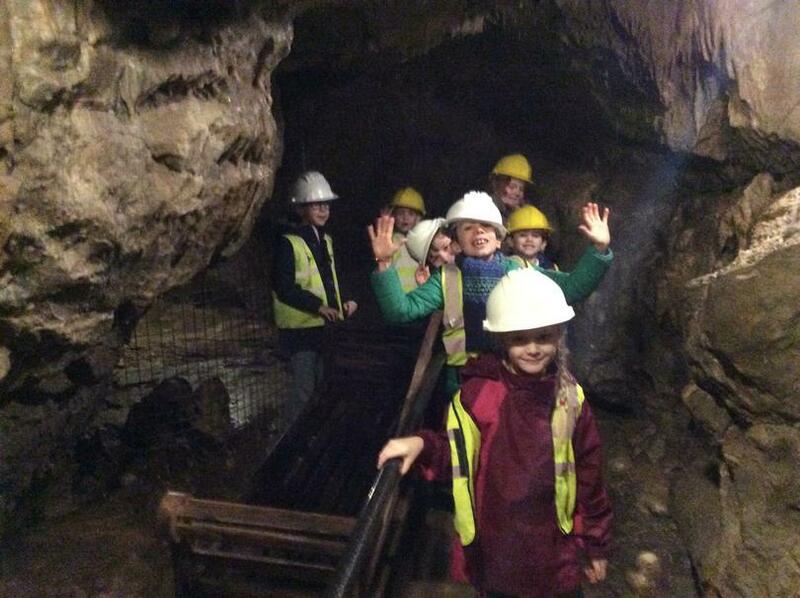 All the children had a wonderful experience and it has enhanced their knowledge of this subject. 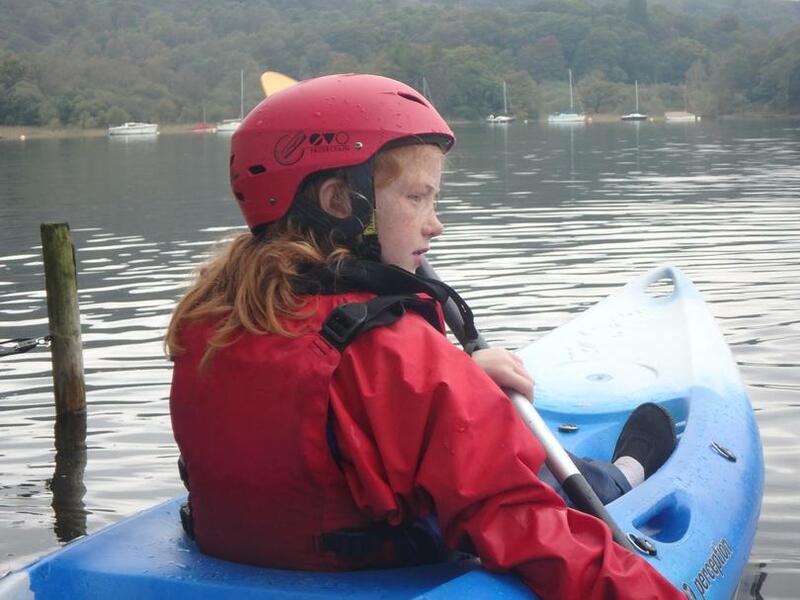 The children from both Year 6 classes; Kipling and Pullman had a wonderful time visiting Lake Coniston at the Waterpark Centre in the Lake District at the beginning of the school year. 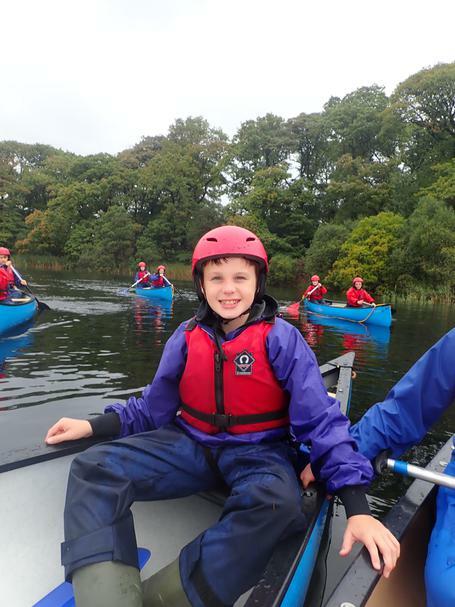 They got to take part in some new activities that were both exciting, fun and challenging. 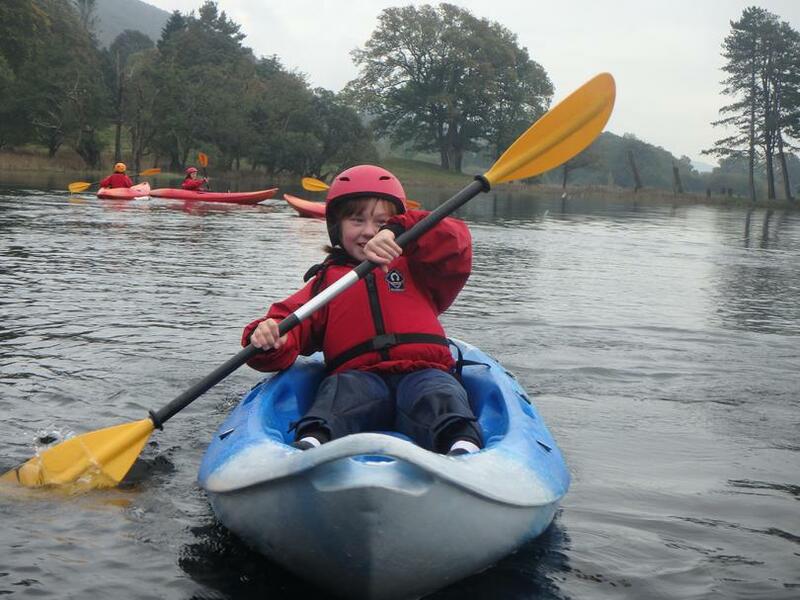 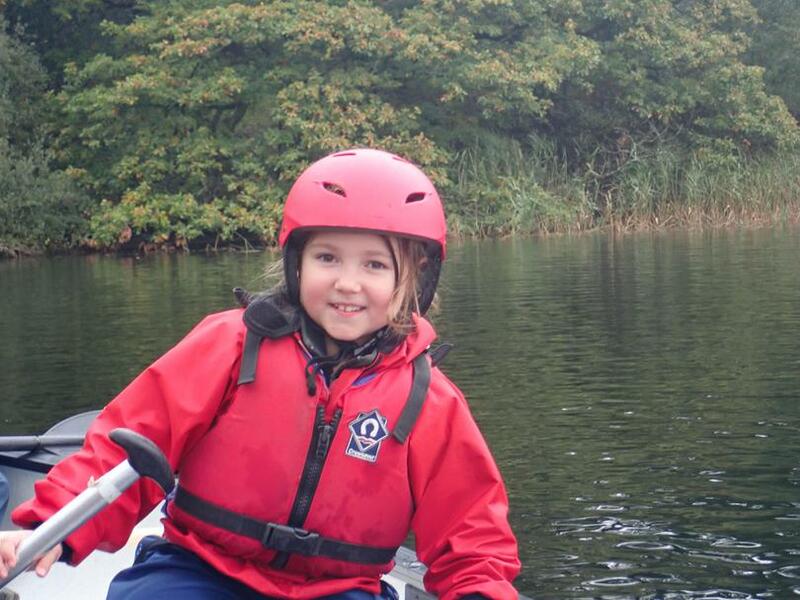 These included both wet and dry outdoor pursuit activities such as; Canoeing, Kayaking, Wind Surfing, Team Canoeing (on a Viking boat), Sailing, Gill Scrambling, Climbing, Orieteering and High Rope activities. 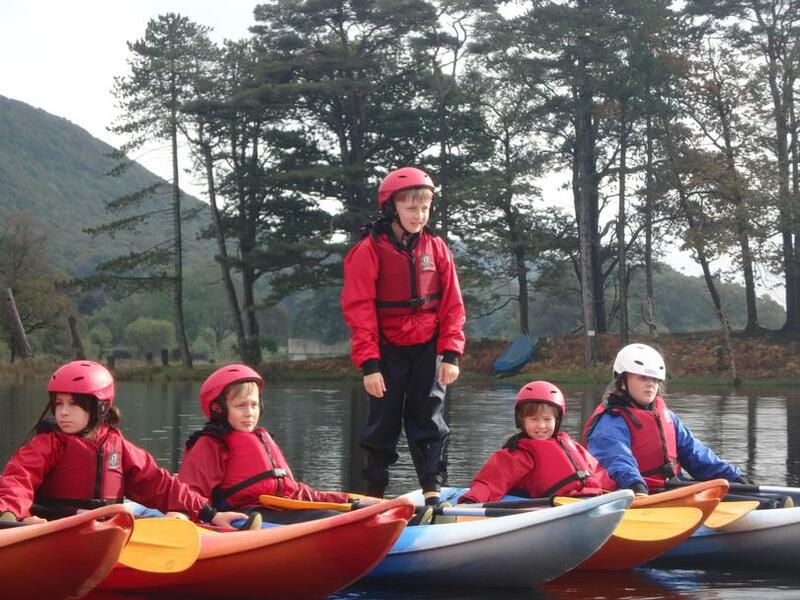 Partaking in these activities allowed the children to push and challenge themselves to achieve new goals as well as overcoming several fears, it also enabled the children to learn how to work as a team to complete tasks successfully. 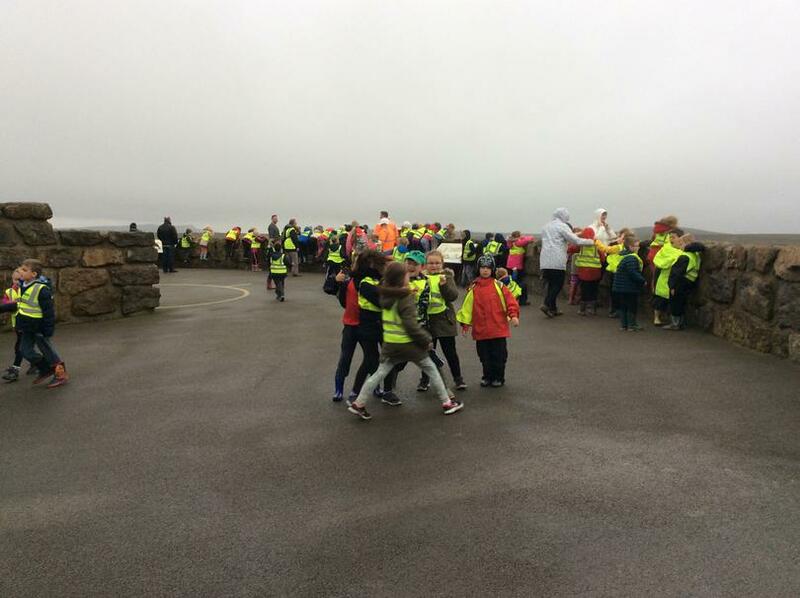 We were so proud of all the children for taking part in all the activities even if they were a little bit scared, well done. 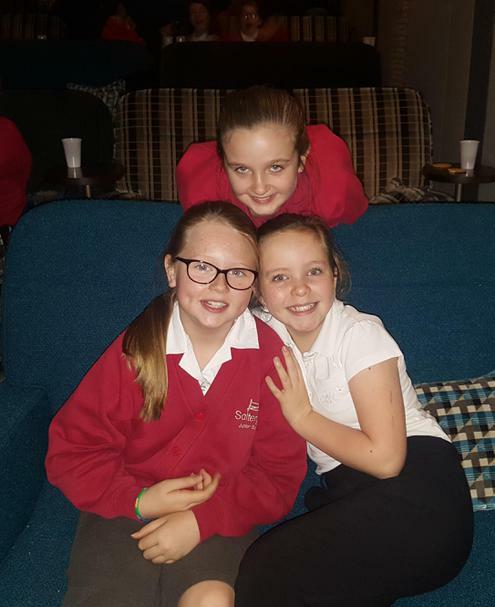 Take a look at just a few of our pictures from the Waterpark trip. 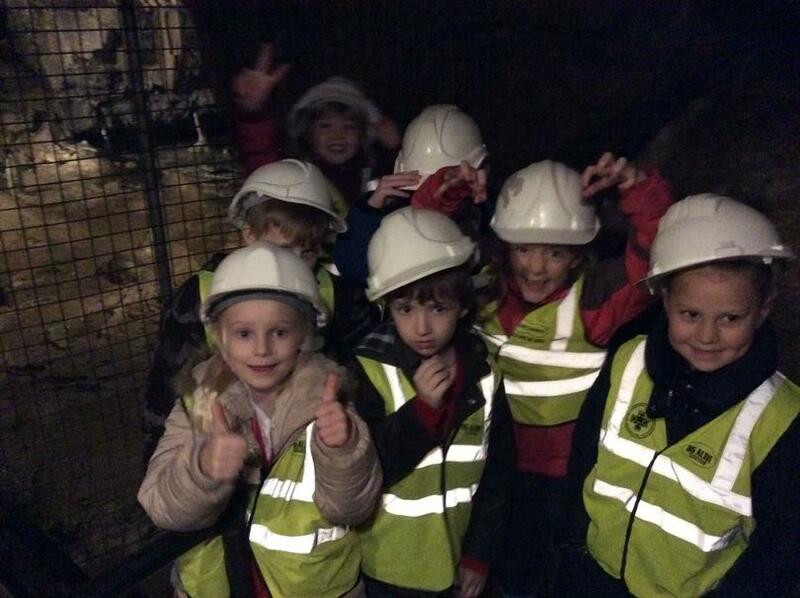 Take a look at some of our other pictures from the waterpark trip.